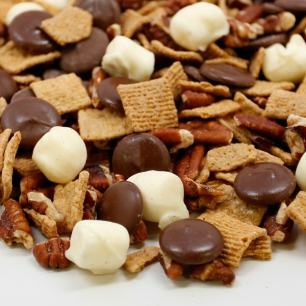 Our snack mixes are perfect for anyone who just can’t limit themselves to one treat at a time. 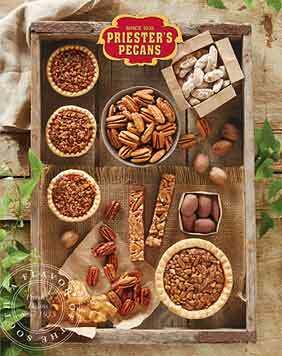 Each one features a combination of our gourmet pecans and other nuts. 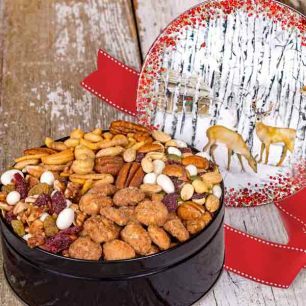 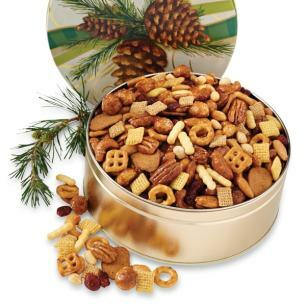 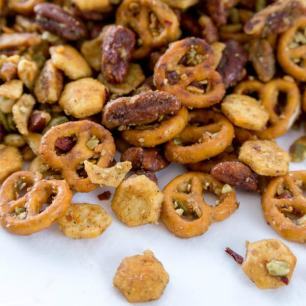 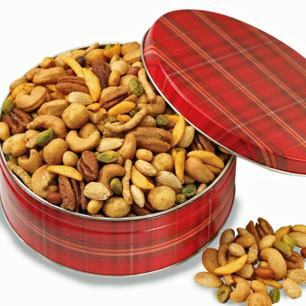 The Back Country Snack Mix Gift Tin includes fresh roasted pecans, mixed nuts, and crispy sesame sticks dusted with Cajun spices. 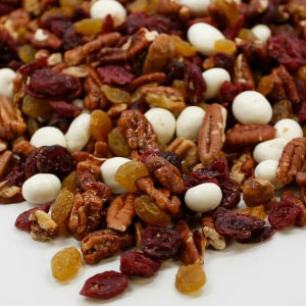 The Happy Trails Snack Mix features crunchy pecans, cranberries, honey granola, yogurt raisins, honey glazed pecans, and golden raisins. 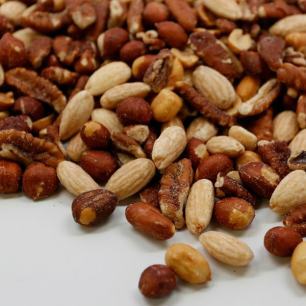 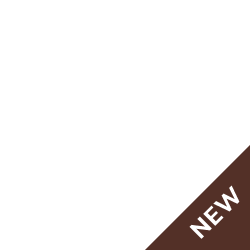 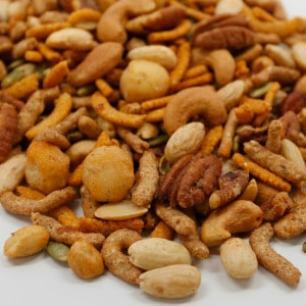 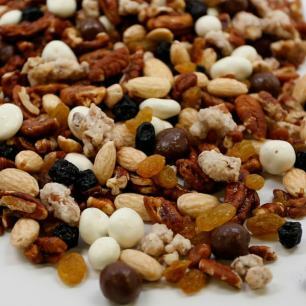 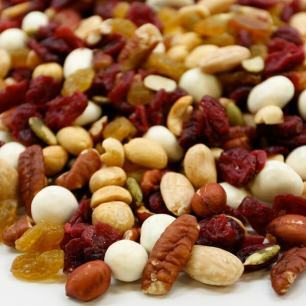 Or for a more nutritious snack, try the Health Nut Snack Mix with roasted and natural pecans, almonds, peanuts, and more. 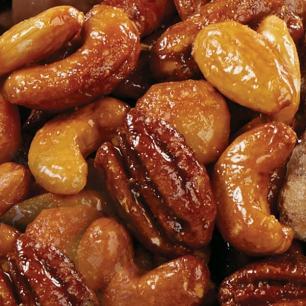 There's something for everyone.